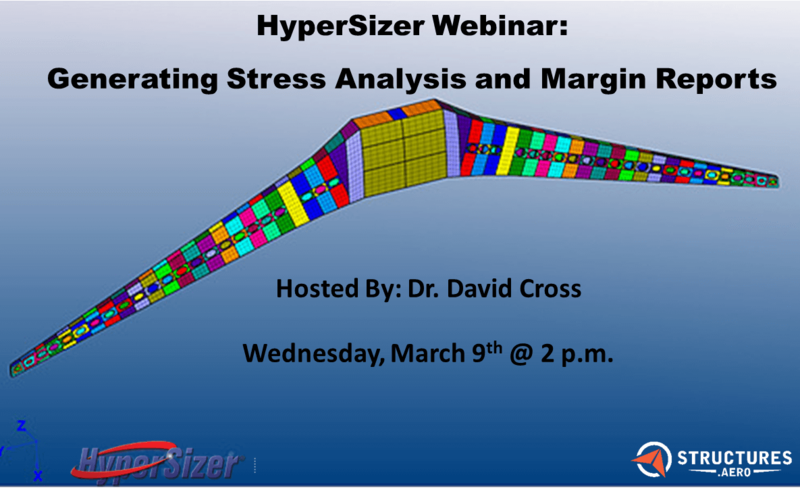 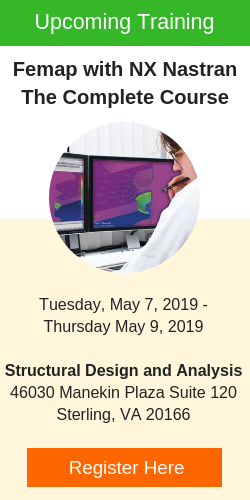 Advanced design and analysis using premier simulation tools. 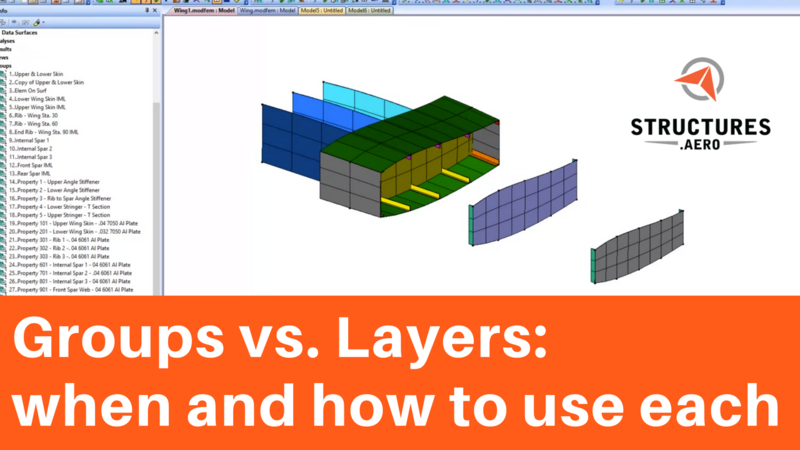 How and when to use groups and layers when modeling. 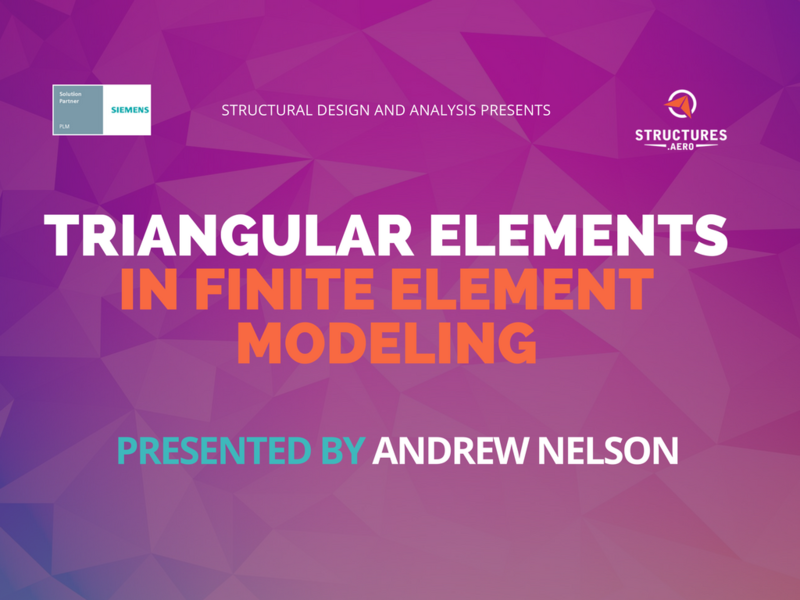 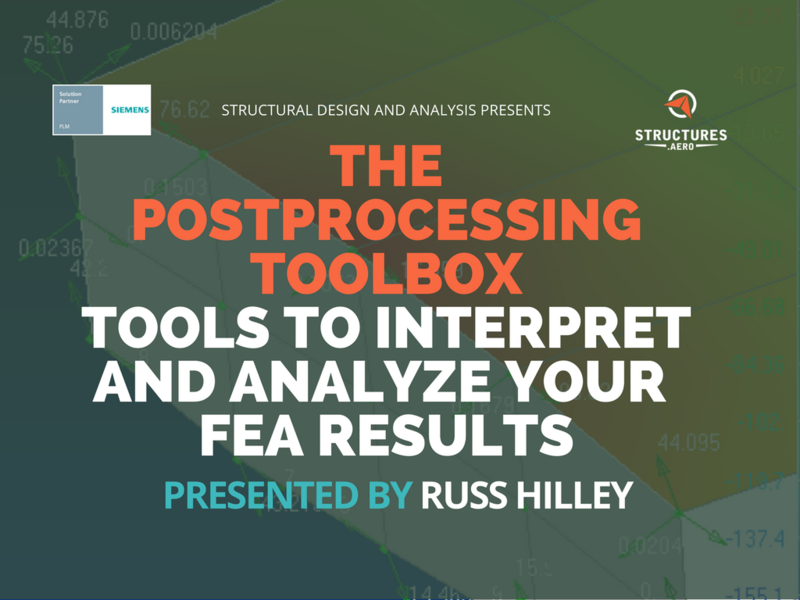  This two part series covers preprocessing and postprocessing a structural bracket. 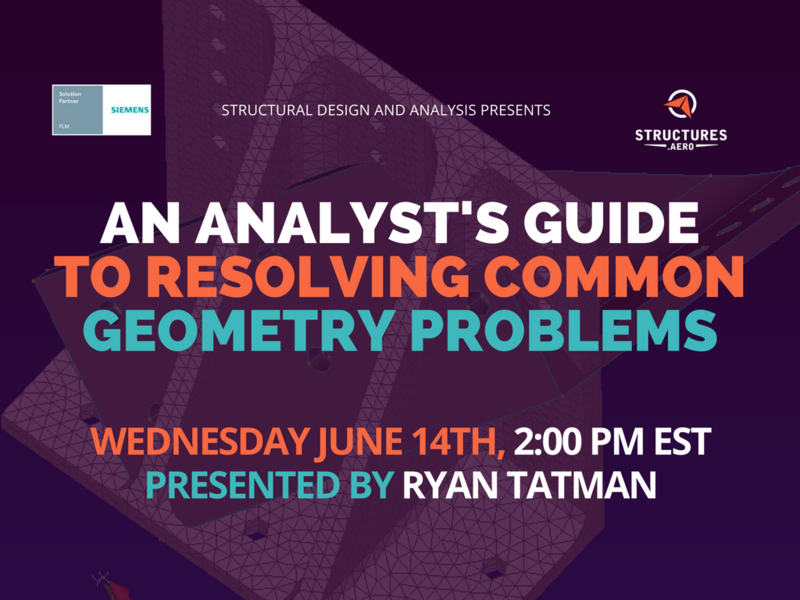 Learn how to create glued connections, bolted assemblies, and more. 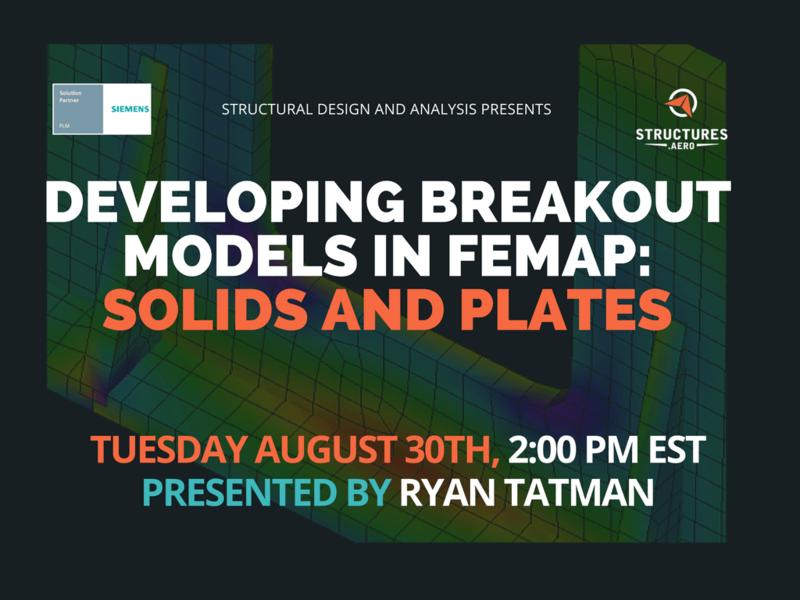 Global / local modeling using breakout models (submodeling). 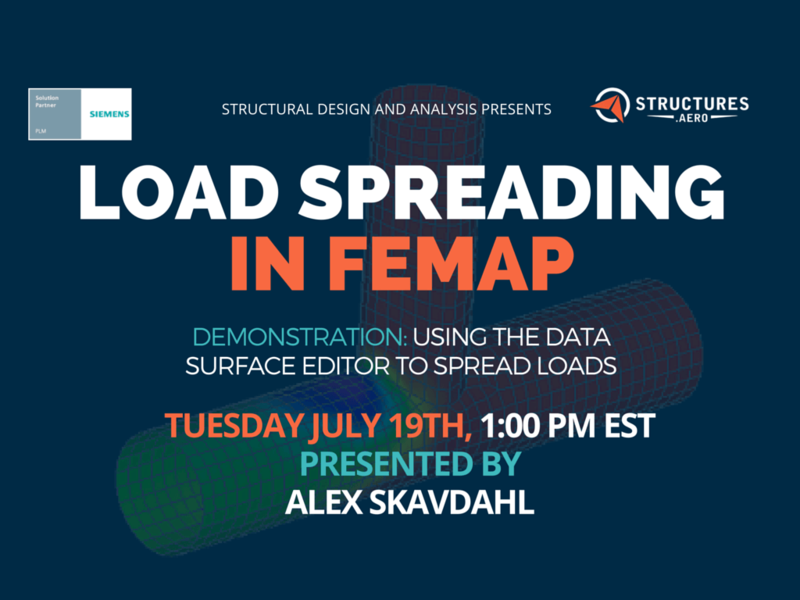 Importing external data, such as a pressure map, and applying it to your model as a pressure load. 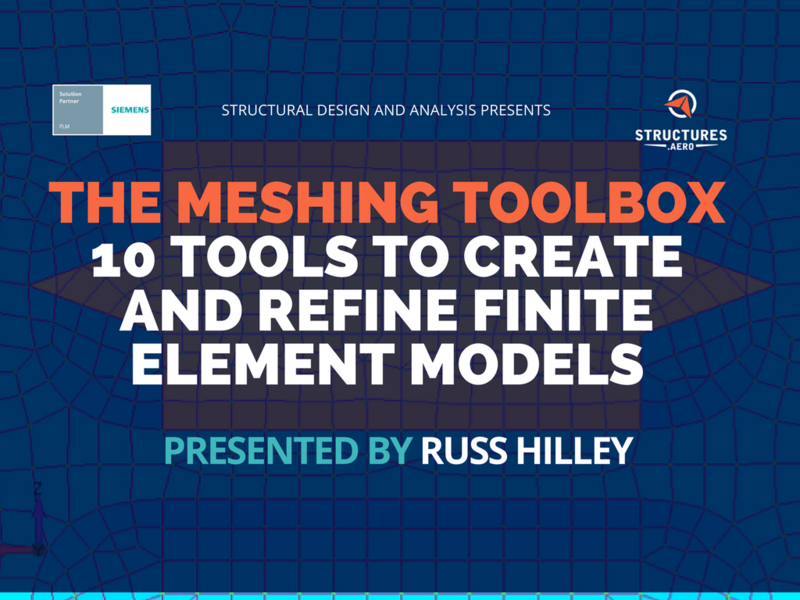 An overview of all the geometry and meshing tools in the Meshing Toolbox. 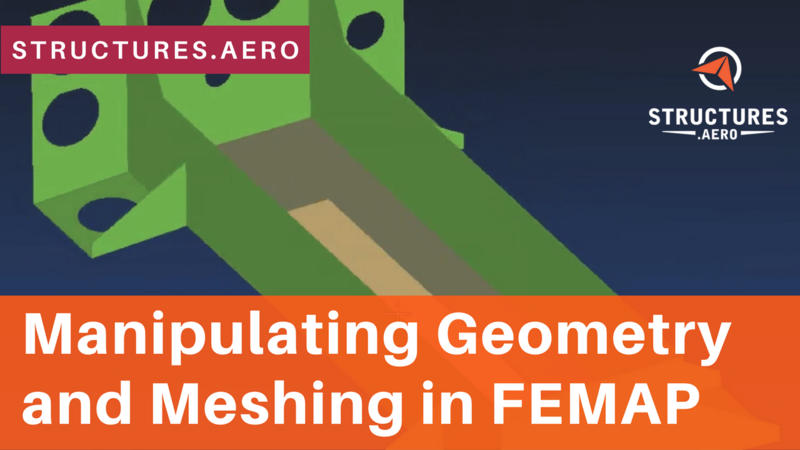 Finding the right mesh density for your model. 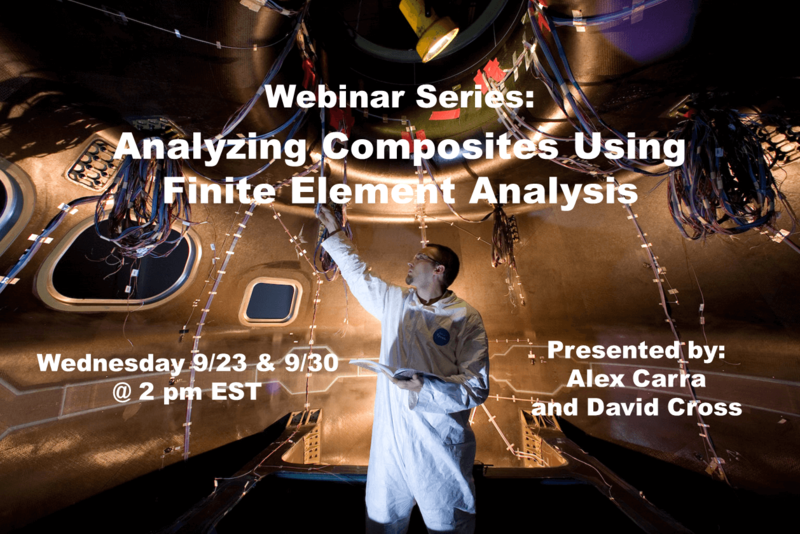 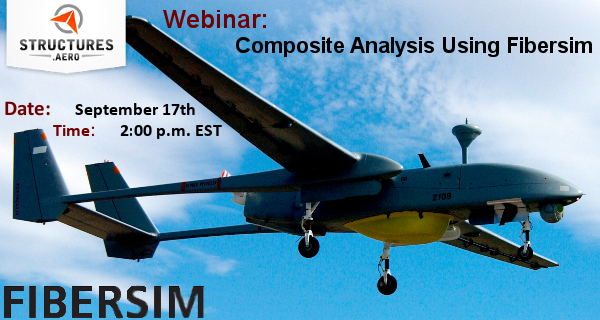 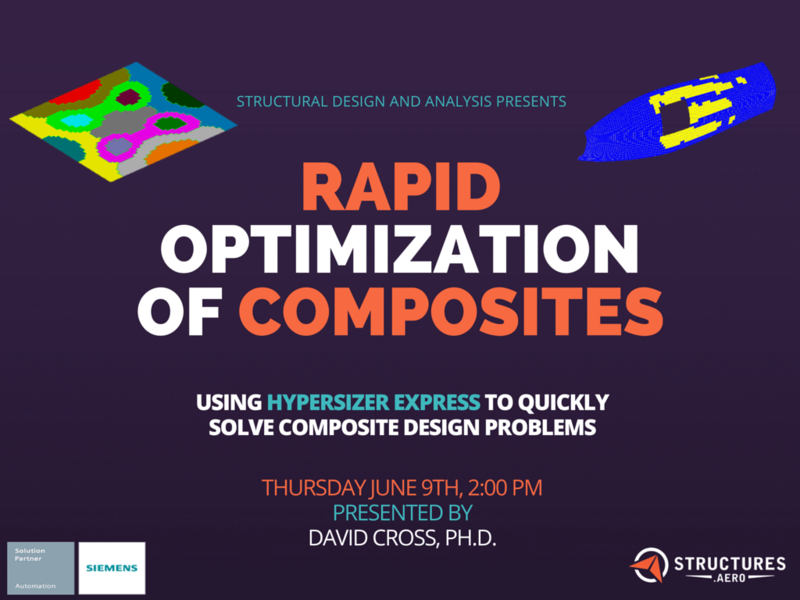 How to model and analyze a composite analysis. 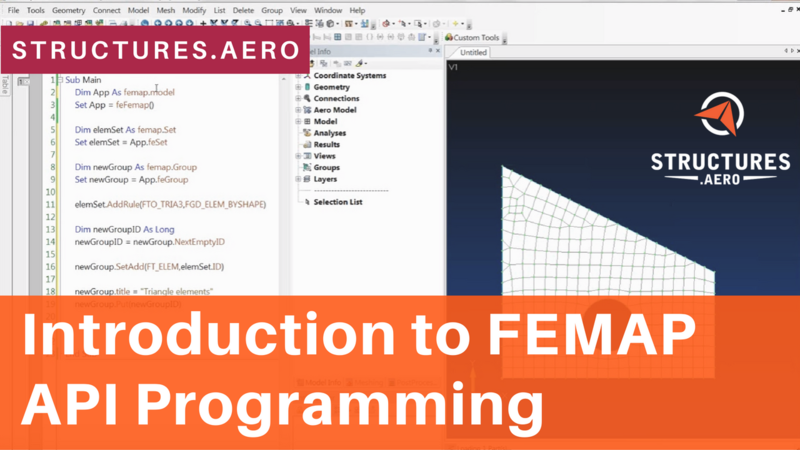 Demonstration of how to set up and use free body diagrams. 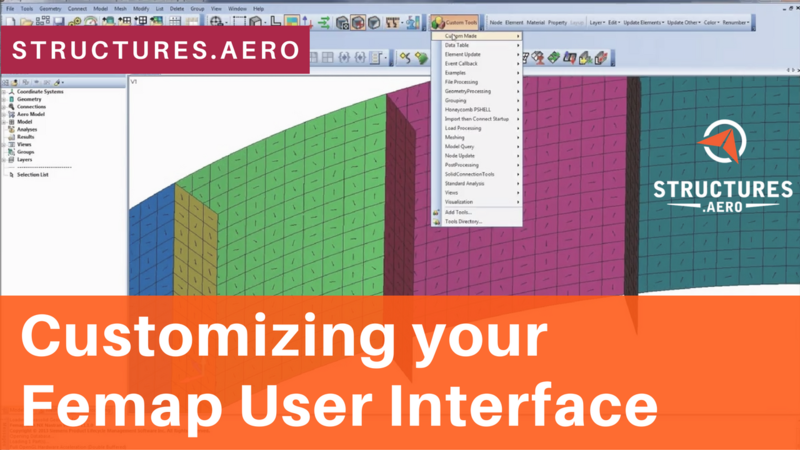 Customizing and personalizing the Femap user interface. 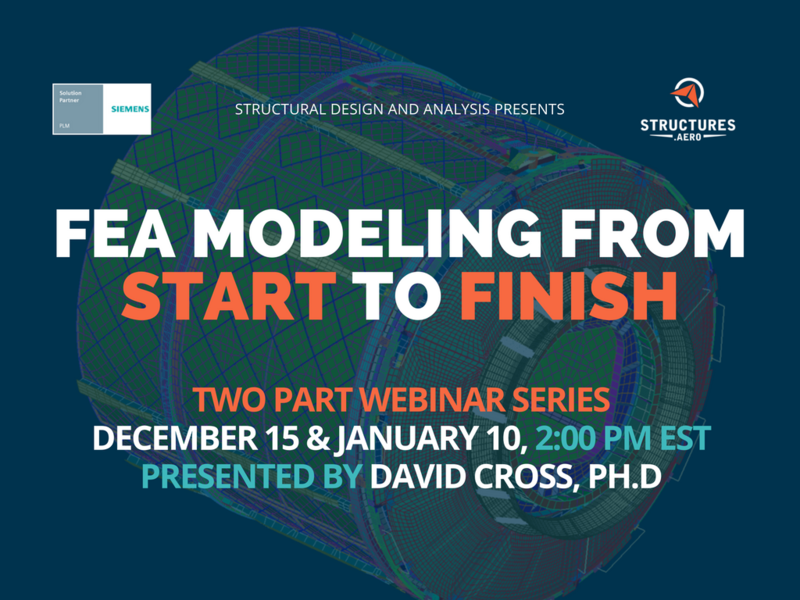 Preparing the model and submitting it to the solver. 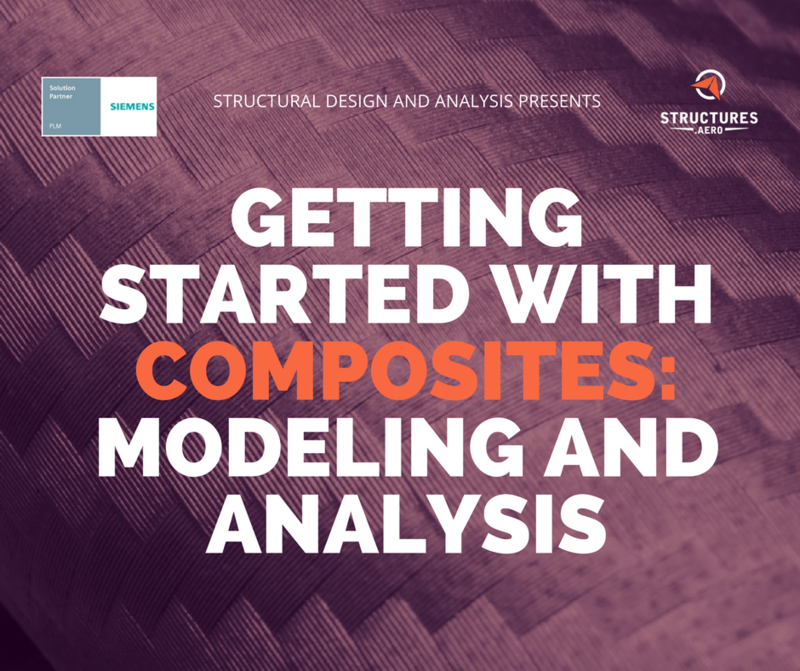 Editing geometry and meshing a bracket in Femap. 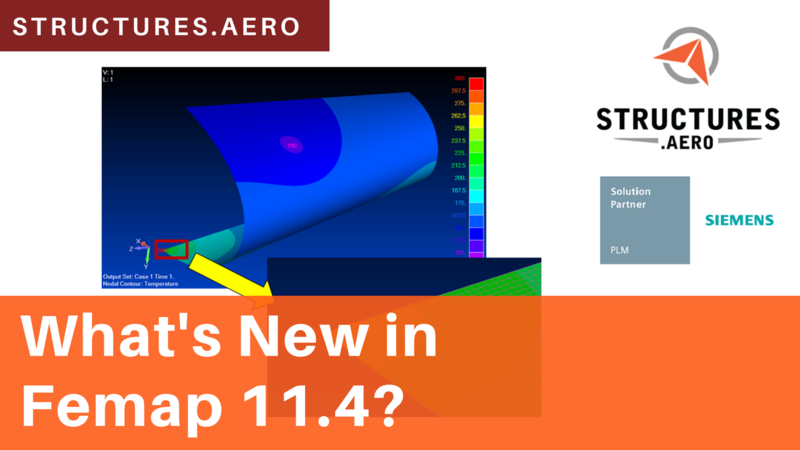 What's New in Femap 11.4? 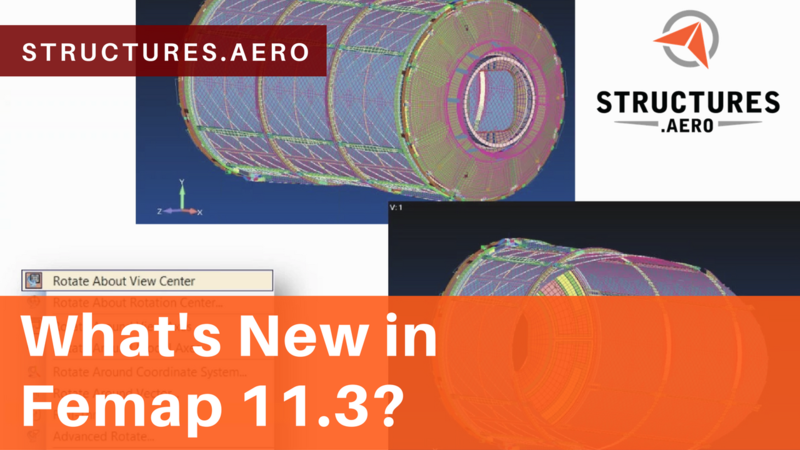 What's New in Femap 11.3? 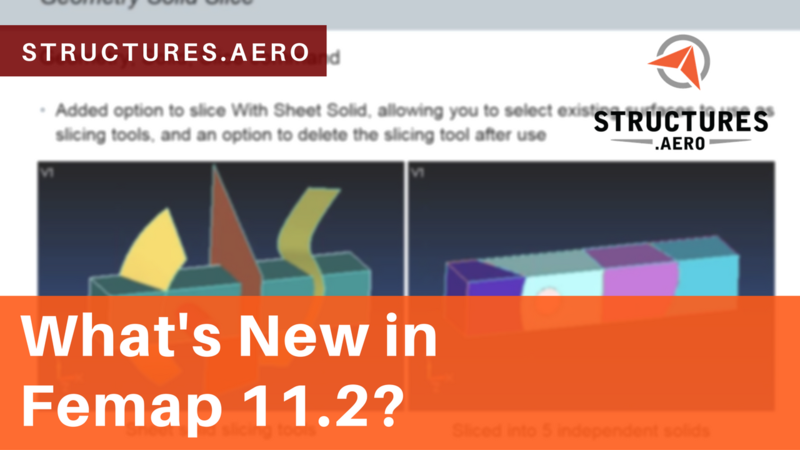 What's New in Femap 11.2? 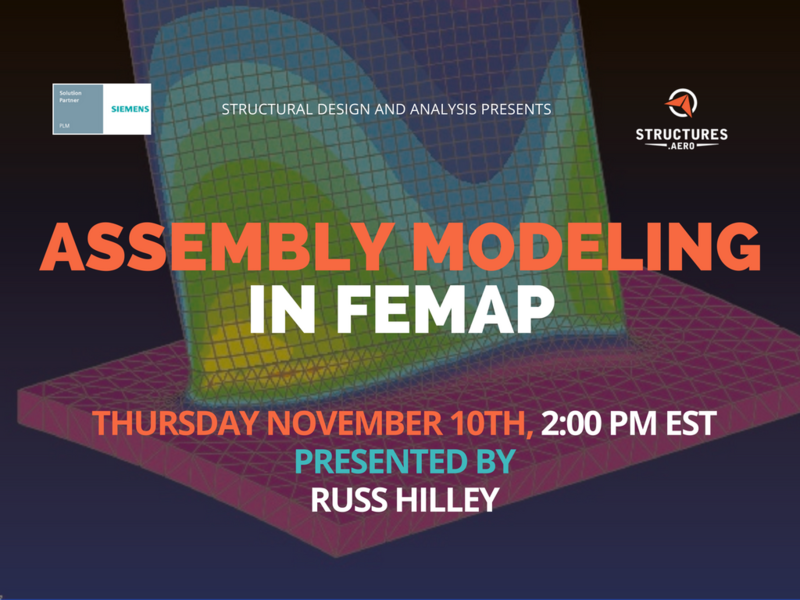 Setting up and using the Femap API programming platform. 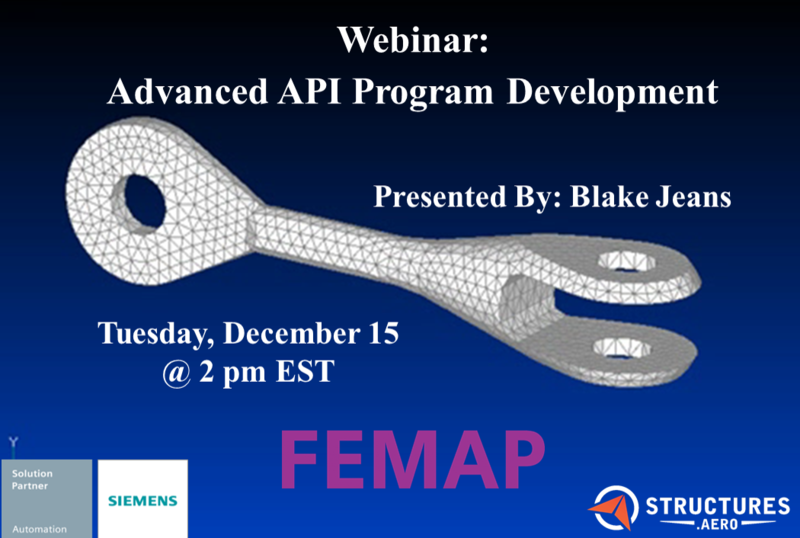 How to create custom programs that can automate and ease your workflow. 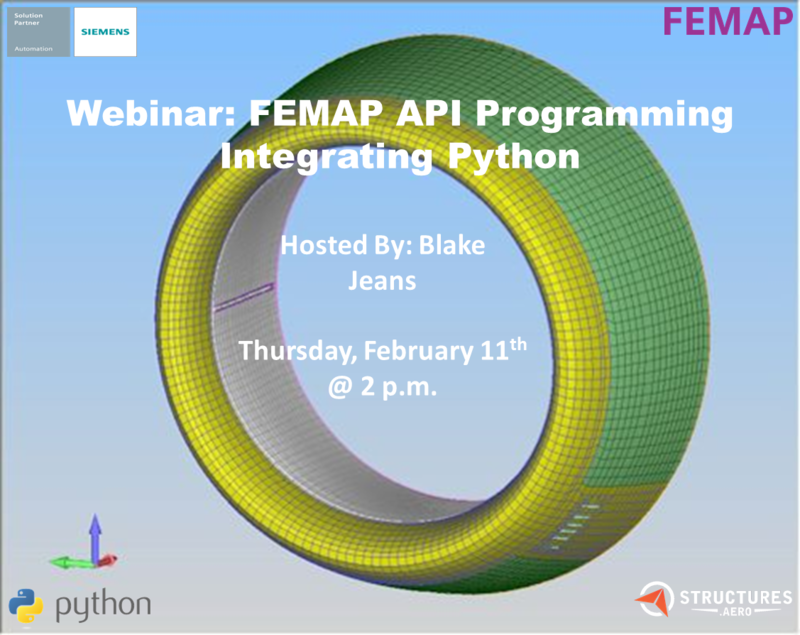 How to use Python in the Femap API interface. 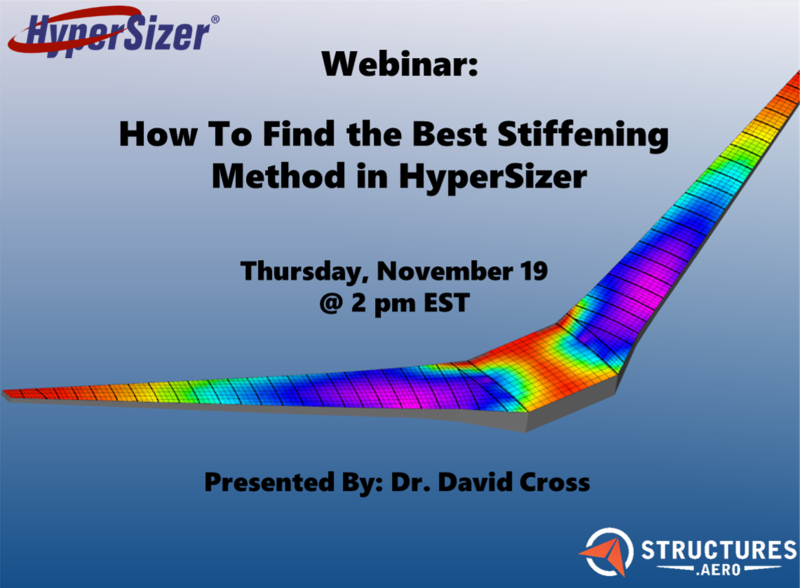 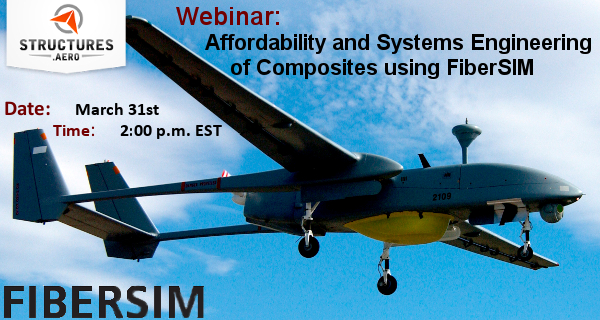 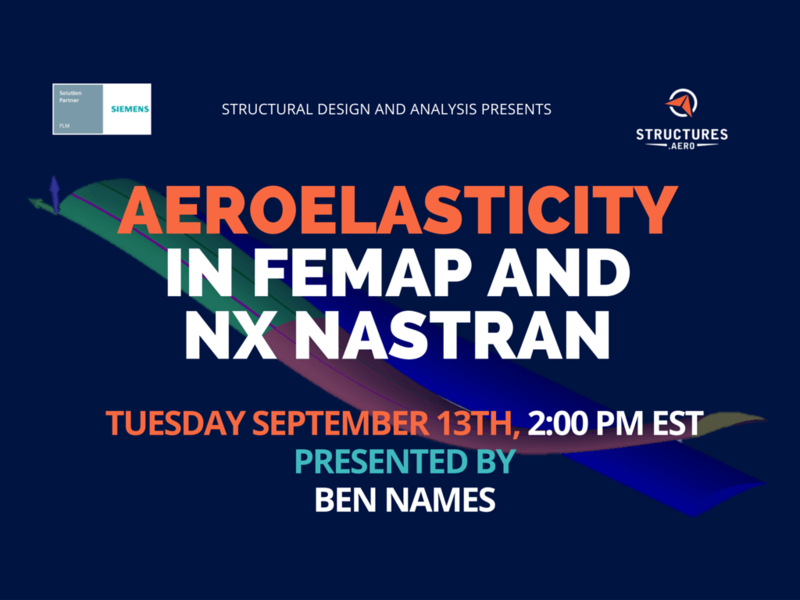 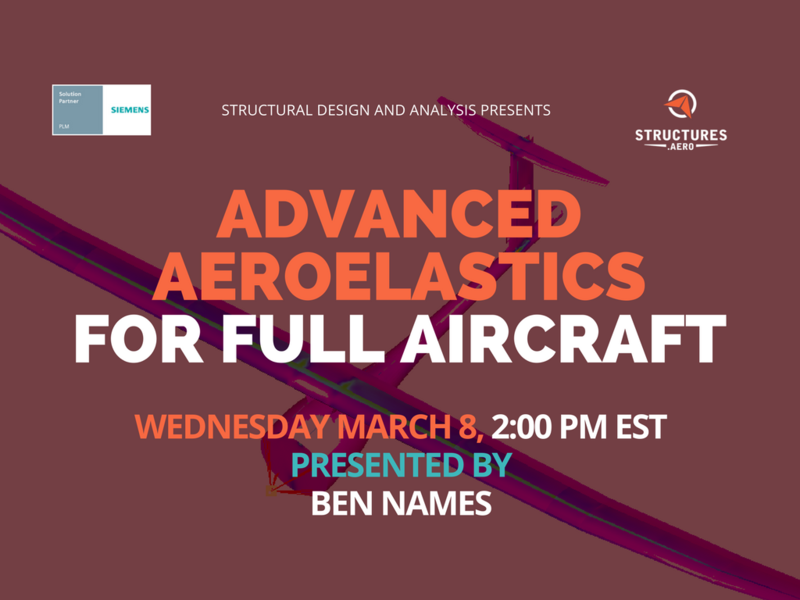 Learn how to perform a static aeroelastic analysis and flutter analysis. 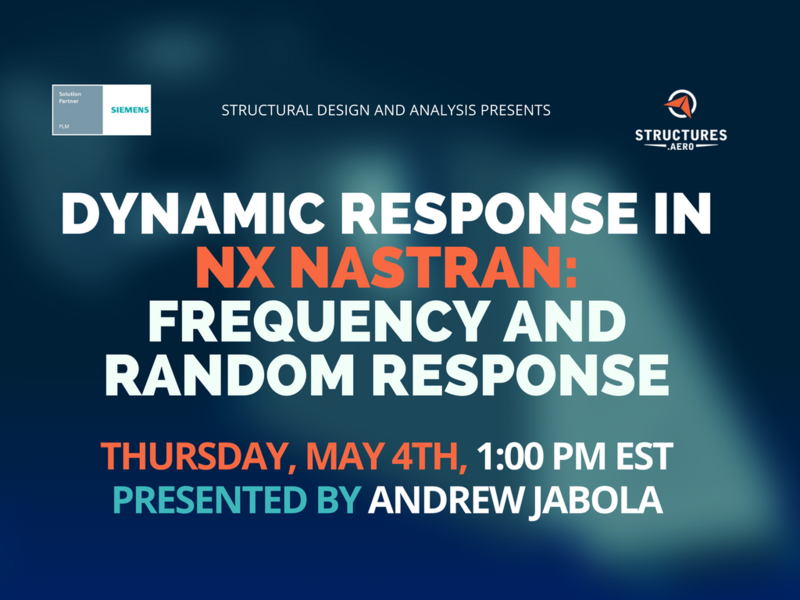 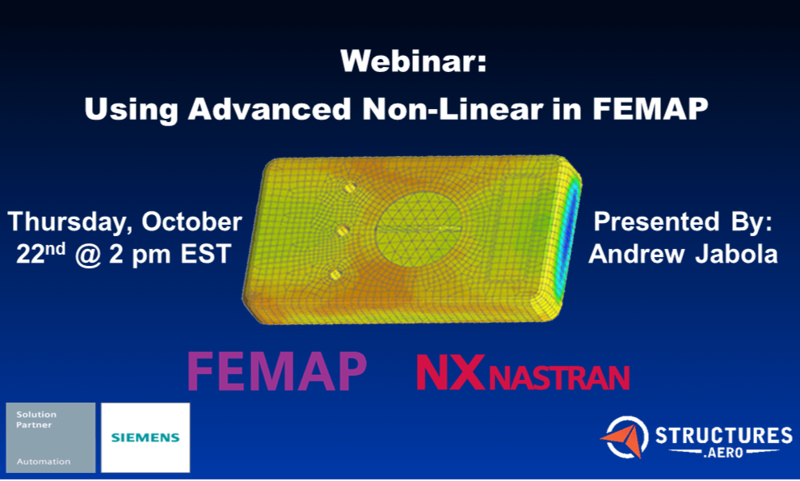 This webinar will demonstrate the use of advanced nonlinear and how to set up a few typical scenarios. 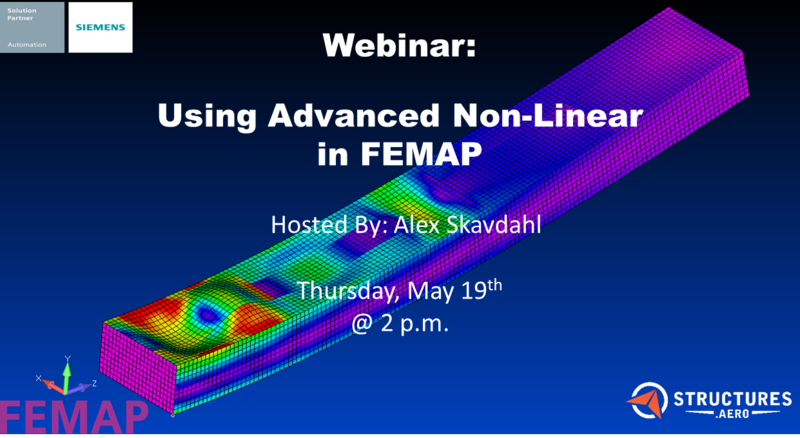 Explore how advanced nonlinear can predict buckling of a structure that experiences deformations. 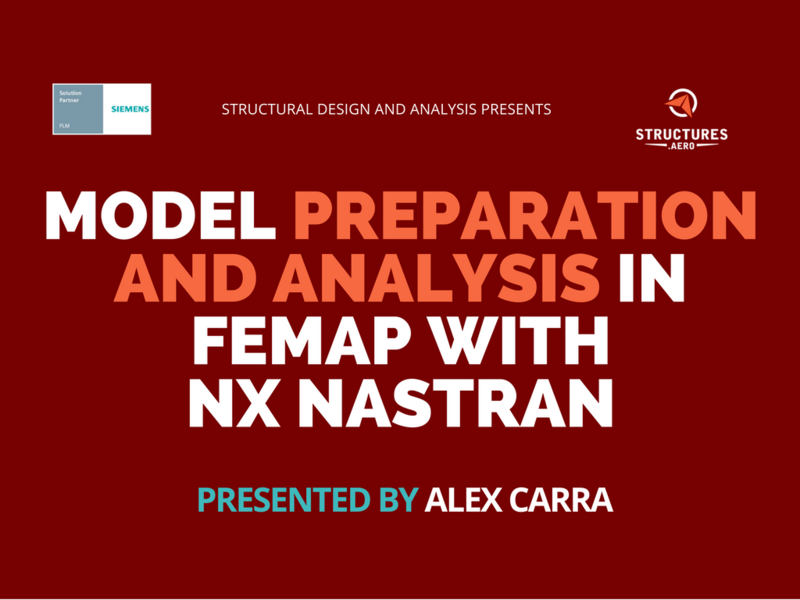 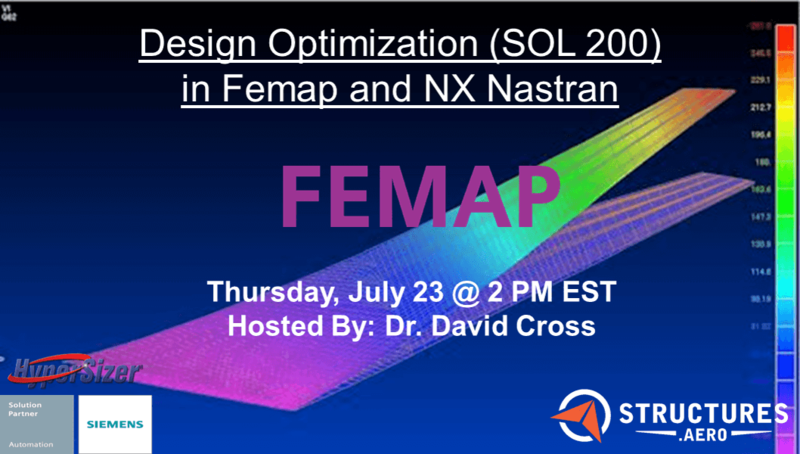 A demonstration on how to set up and postprocess a Nastran Design Optimization analysis.